When speaking with Designers, what we often find is that their top priority is their colour palette and they will often choose flooring based on the available colours. 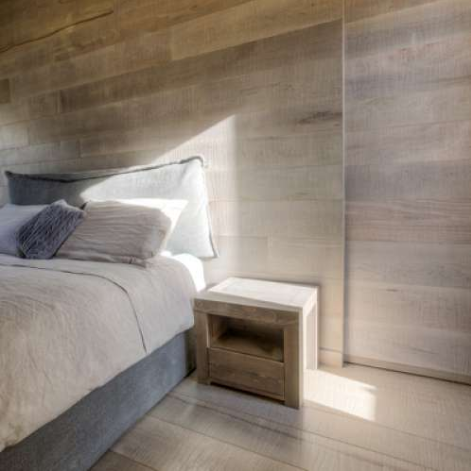 While this makes perfect sense as they are designers, what we are really hoping to communicate is that there is so much more to timber than just colour. First things first, timber flooring colours can be customised to suit any colour palette that designers have in mind. Recently, we provided the flooring for Frasers’ Ed.Square project and customised two colours for them to suit their existing colour palette. 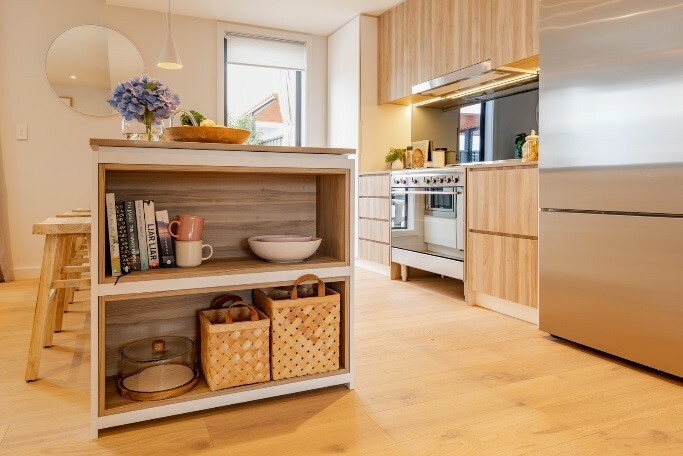 Originally, timber look tiles had been specified for the project, however when Frasers surveyed potential purchasers and discovered that a large portion would pay a premium for timber flooring, the decision was made to install timber in their apartments, terraces and townhouses. As the colour palettes had already been decided on, HDR approached us to ask what colours we had that were similar to what they wanted. Instead, we created two new colours for them to suite their colour palette. Today, just about anything that can be done with solid timber can be achieved with engineered timber. 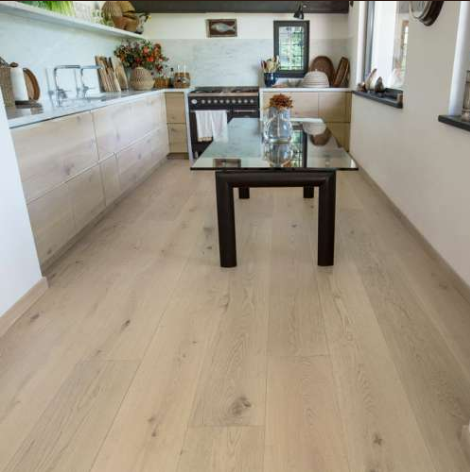 We have many clients come to us wanting to achieve something that they think might not be possible with engineered oak, and one of the things that we pride ourselves on is ensuring that we do absolutely everything possible to make their designs come to life. At the moment, we are completing a project for DKO Architects where they asked us to create open tread, frameless staircases using our engineered timber. 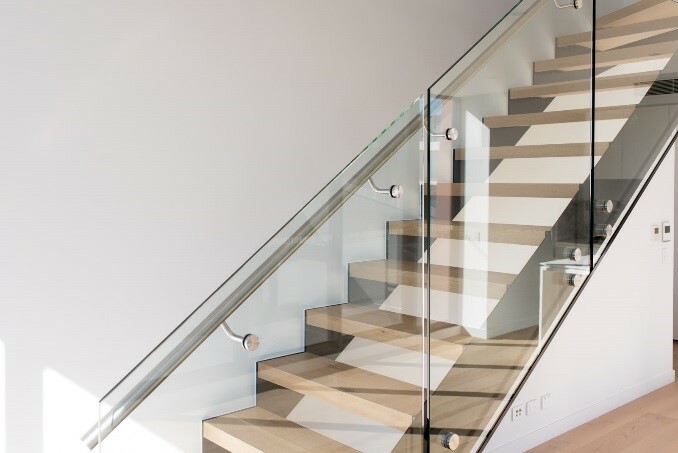 Where previously staircases, and especially open tread staircases, were only able to be achieved using solid timber, we now have the capability to create these beautiful, modern designs using engineered timber. One of the key things that we are passionate about is taking care of the whole process for our clients. We liaise with designers, developers, builders, engineers and our installers to ensure that the designs are brought to life and meet all technical requirements and standards. We have recently partnered with 100% Italian made timber manufacturer, Cadorin, to bring Australian designers and developers beautiful quality Italian timber. Cadorin has been expertly created by the one family for over 100 years and not only are their products 100% Italian made, they are also environmentally friendly. Cadorin pride themselves on their holistic approach to producing timber and carefully assess the impact of their work on the ecosystem, by using production methods that respect nature. Cadorin’s products are completely formaldehyde free, they use natural oils and they use vinyl glues that are completely non-toxic. For your project to really stand out, Cadorin also provide a unique, internationally patented gold, silver or copper leaf timber. This ‘GOLD Planks’ range will really challenge designers to re-think what is possible with timber and what can be achieved using something a little different.